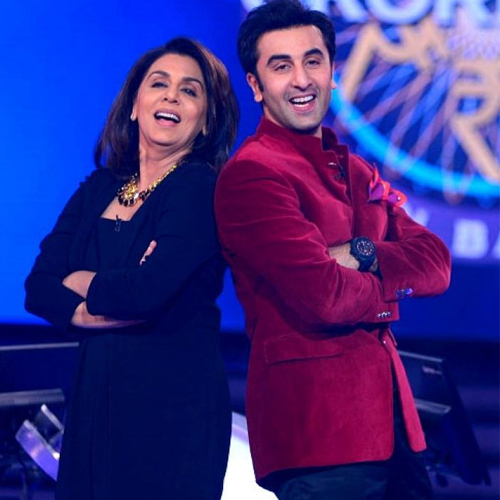 The rumours have taken a toll on Ranbir's mother Neetu Kapoor, who is keen to get the actor married off as soon as possible. A report in Mumbai Mirror suggests that Neetu Kapoor has been trying hard to make Ranbir listen to her and settle down. The only thing she talks about these days, says the report, is Ranbir's marriage. However, the actor has been avoiding the talks as he is busy with his upcoming films. When the Ranbir-Mahira rumour had spread like wildfire, Ranbir's father Rishi Kapoor quashed the rumours saying, "If they were dating or seeing each other, wouldn't people in Mumbai know? These rumours are only dumb."